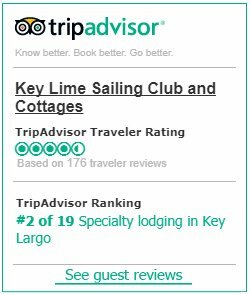 Located at the Bay side of Key Largo Florida, experience the secluded, serene, tropical, and rustic Florida Keys lifestyle while staying here with us. Our cottages comes with a designated 22′ sailboat that you can use for your entire stay for FREE! This also includes the free use of kayaks, paddle boats, canoes, rowing dory, small sailboats, snorkel gear, and fishing gear. 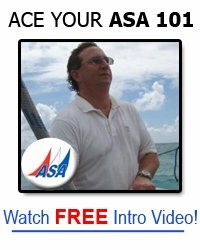 You and your party can sign up for sailing lessons provided by our highly qualified sailing instructors.